"GRIPS 'N LOVE" MIX NOW AVAILABLE!!!!! As most of you know I've been DJing at The Park since May. It's turned into quite a party! I play mainly hip hop all night which I like because it keeps me versatile. Helps me sharpen my skills on the Hip Hop side. So here is an extended mix from one of my Thursdays at The Park. The 2 hour mix consists of a blend of old classics and their hip hop counterparts as well as an hour of current hip hop club bangers. I would've posted this sooner, except my data hosting site wouldn't house the file. If the download limit is reached, try again the next day. 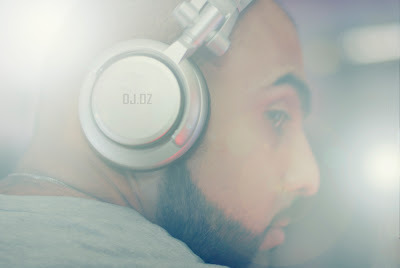 Enjoy and feel free to comment back and let me know what you think or shoot me an email at oz@djozlive.com.